Sensational find of chamber graves from the later part of the Viking Age at Fregerslev south of Hørning in Jutland in Denmark will hopefully witness to the ethos of the Viking warriors in the 10th century. Fregerslev is a small settlement located a few km south of Hørning in the midst of Jutland near the town of Skanderborg. It lies down to a lake at an old crossing point. At the periphery of Hørning close to the road towards Fregerslev, a Viking burial ground was discovered in 2012, consisting of two inhumation graves and a tomb with two (or maybe three) chambers. While the two inhumation graves have been excavated, the chamber graves were left in situ for later excavation. However, intensive studies carried out using metal detectors as well as electromagnetic surveying left the archaeologists with tantalising glimpses of what might be a very rich picking ground for future excavations. Also, a magnificent headgear for a horse gave an inkling of what hopefully lies beneath. During the next years funding was sought while the find was kept hidden for fear of “night-owls”. Now, However, the time has come. 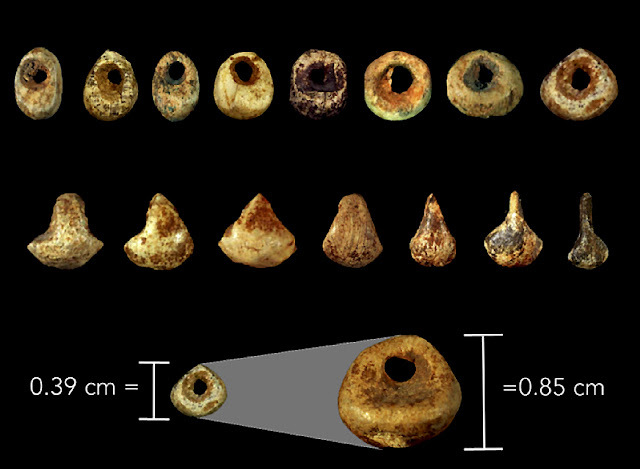 Evidence Of Craft Specialisation In Bead Production In Upper Palaeolithic France? The organization of bead production during the Aurignacian has significant implications for understanding the role of these artifacts in Upper Palaeolithic societies, and the evolution of symbolic behavior and social organization more generally. 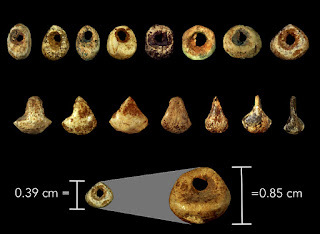 In a special issue of the Quaternary International on The Role of Art in Prehistoric Societies a case study of Early Aurignacian beads in ivory and soapstone are presented, and related production debris, from four sites (Abri Castanet, Abri de la Souquette, Grotte des Hyènes at Brassempouy, Grotte d’Isturitz) in the Aquitaine region of France. The data from the case study are used to evaluate three hypothetical models of production and exchange in the given regional context, and are evaluated in terms of the current, common criteria for the recognition of craft specialization in the archaeological record. In what is being described as one of the most important archaeological discoveries in Denmark in recent times, archaeologists have uncovered several chamber-graves in the hamlet of Hørning near Skanderborg in Jutland. 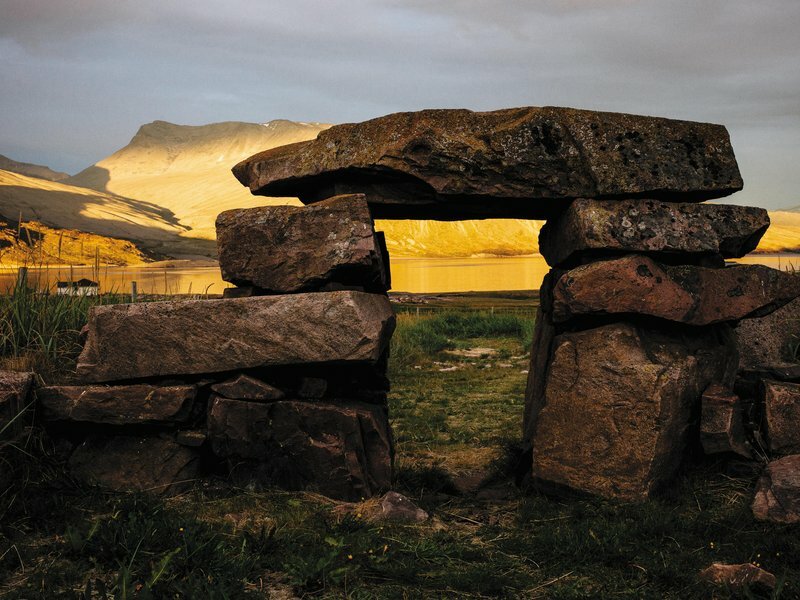 What is of particular interest is that one of the chamber-graves contains the remains of a high-level person from the early Viking Age, as well as a number of spectacular items that confirm the individual’s high standing. He has been dubbed the ‘Fregerslev Viking’. The remains of her teeth were subjected to a strontium analysis, which can show where a person is born and grew up. The results of the analysis, together with jewellery found with the body, pointed to the fact that she grew up in southern Norway. Ernst Stidsing added that people have always travelled and emigrated. However, the exact circumstances of her coming to Denmark are unknown. It isn’t clear whether she came of her own free will, was a party in an arranged marriage, or if there was another reason for her presence in Denmark. ARCHAEOLOGICAL excavations have revealed a busy Medieval pottery operation existed in north Colchester. Excavation work is taking place on fields off Nayland Road, Colchester, where developer Mersea Homes is due to build hundreds of homes. 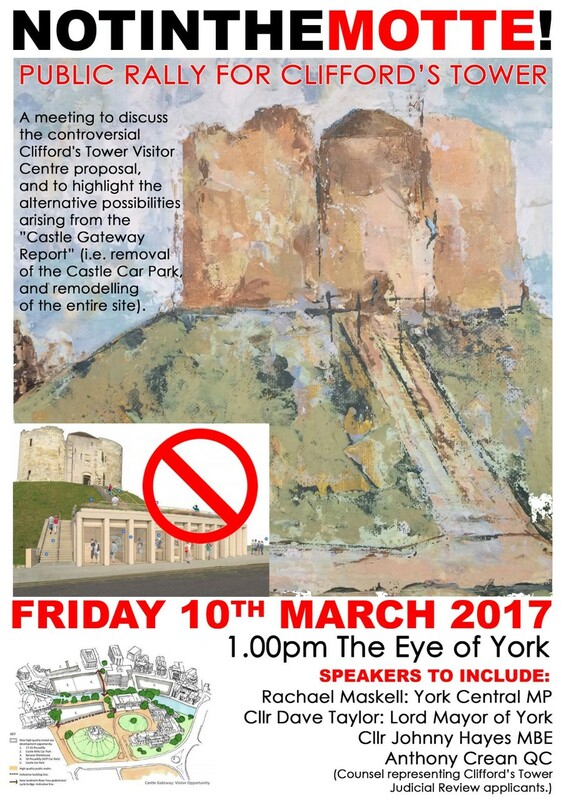 As a condition of the planning permission from Colchester Council, the developer was asked to commission the excavation. It has been taking place on a slice of land measuring about 150 by 50 metres over the past six weeks by the Colchester Archaeological Trust. The team has been painstakingly using hand tools to uncover a rare pottery kiln dating back to the 15th century and pottery which would have been discarded if it was not deemed up to standard. The mix of traits on this new specimen found in Portugal has encouraged researchers to rethink their way of describing and classifying ancient human fossils. At one point, any new human fossil from hundreds of thousands of years ago might have drawn intrigue. If the new bones looked different from others that had been found before, they may have even been hailed as a new archaic human species, and given a taxonomic name in the genus Homo. But some scientists say evidence is mounting that paleoanthropologists in the past may have been too quick to categorize hominin fossils as distinct species. So when a chunk of a 400,000-year-old skull was unearthed at the Gruta da Aroeira archaeological site in Portugal, the scientists who reveal its discovery in a paper published Monday in the journal Proceedings of the National Academy of Sciences didn't try to assign a taxonomic name to the specimen as a reflection of that new thinking. Leopards may have roamed across Italy alongside Neanderthals, a new study finds. The region where this bone was discovered is well-known for its fossils. Other bones from this site have suggested that the area was once home to straight-tusked elephants, steppe bison, woolly mammoths, giant deer, rhinos and elk. However, fossils of carnivores such as bears, wolves, hyenas, foxes — and now, leopards — are very rare. An extensive Roman building has been unearthed during archaeological excavations in via Virgilio in the town of Merano located in the province of Bolzano in Trentino- Alto Adige region, Northern Italy. The finds, including finely decorated fibulae (pins for clothing), which are now being analyzed, clearly show that the Roman house "was inhabited by a rich family”, says to Catrin Marzoli, director of the local provincial Superintendence of Archaeology, Fine Arts and Landscape. “A hoard of coins was buried in the ground and hidden under a millstone of the kitchen of the house – a treasure which was buried and never recovered", explains Catrin Marzoli. "In total 3187 coins dating from the late third/early fourth century AD were recovered. The coins are in fact from the period of the Tetrarchy, when Emperor Diocletian, to stem the crisis of the Roman Empire, divided it into two parts - a western and an eastern - ruled by two senior emperors with the title of Augustus and two younger emperors with the title of Caesar. On the coins we found at Maia Alta in Merano, Maximianus Augustus, Constantius Clorus Caesar, Diocletianus Augustus and Galerius Caesar are immortalized." The young Geoff Wainwright once nervously approached Dame Kathleen Kenyonto inquire about employment prospects in archaeology. She apparently told him that without an inheritance or private income he had no hope. Luckily, he disregarded her advice and went on to become a big influence on archaeology in Britain and Europe. 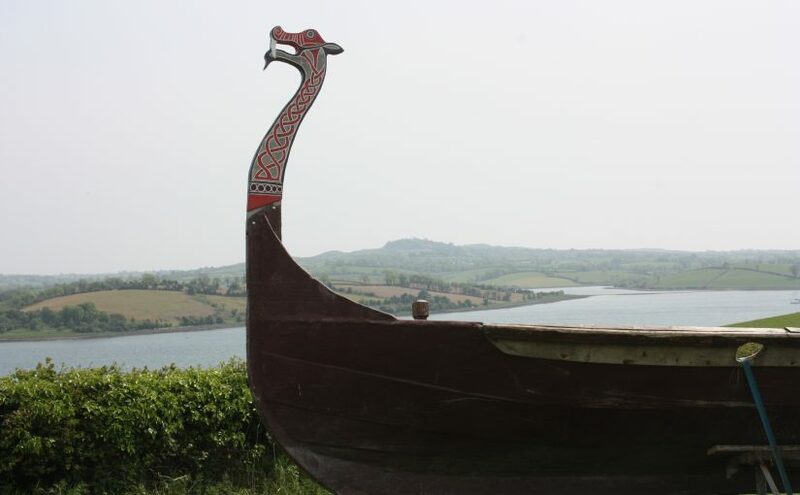 Theme park Thors Rike (Thor’s Kingdom) wants to attract Viking enthusiasts from all over the world. Their reputation, experts say, came not so much from their weapons or armor as from their innovative tactics and high morale. All research requires decisions on how to restrict the material under study. The material included in an archaeological study is in many ways already chosen before the researcher begins to make such decisions. The kinds of selections effected by the research process itself have rarely been examined. In her doctoral dissertation, Tuula Tynjä studies the way the method of retrieval influences the quality and quantity of archaeological objects for research. The method of retrieval entails the criteria used to select material for retrieval and disposal from the archaeological objects available. The woman's bones, including a skull and teeth, were discovered at Achavanich in Caithness 30 years ago. Known as "Ava", an abbreviation of Achavanich, she is the subject of a long-term research project managed by archaeologist Maya Hoole. Ms Hoole said the presence of the pollen "raises interesting questions". 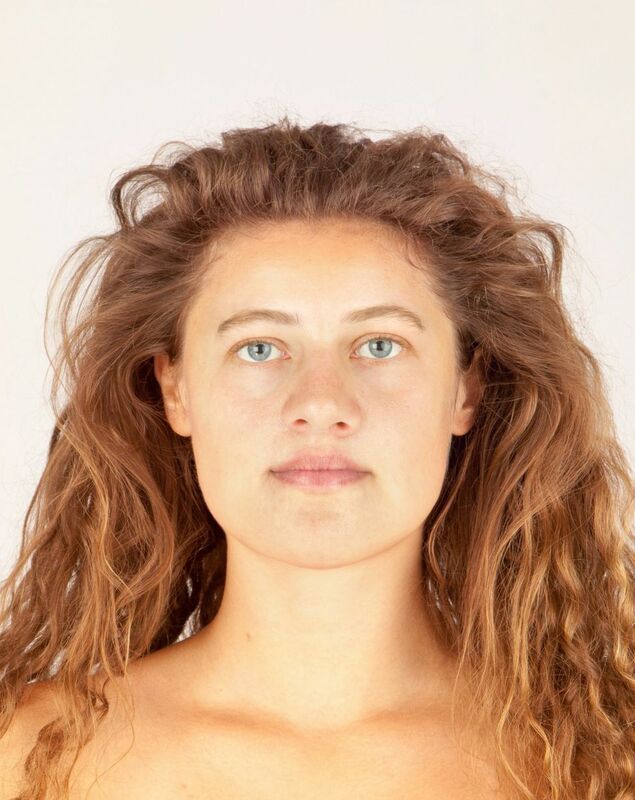 Last year, forensic artist Hew Morrison created a facial reconstruction of Ava. Now the results of other research have been published. Fossil fragments (yellow) were put together with their mirror-image pieces (purple) to visualize the skull of an archaic human who lived in eastern China. Since their discovery in 2010, the ex­tinct ice age humans called Deniso­vans have been known only from bits of DNA, taken from a sliver of bone in the Denisova Cave in Siberia, Russia. Now, two partial skulls from eastern China are emerging as prime candidates for showing what these shadowy people may have looked like. In a paper published this week in Science, a Chinese-U.S. team presents 105,000- to 125,000-year-old fossils they call “archaic Homo.” They note that the bones could be a new type of human or an eastern variant of Neandertals. But although the team avoids the word, “everyone else would wonder whether these might be Denisovans,” which are close cousins to Neandertals, says paleo­anthropologist Chris Stringer of the Natural History Museum in London. 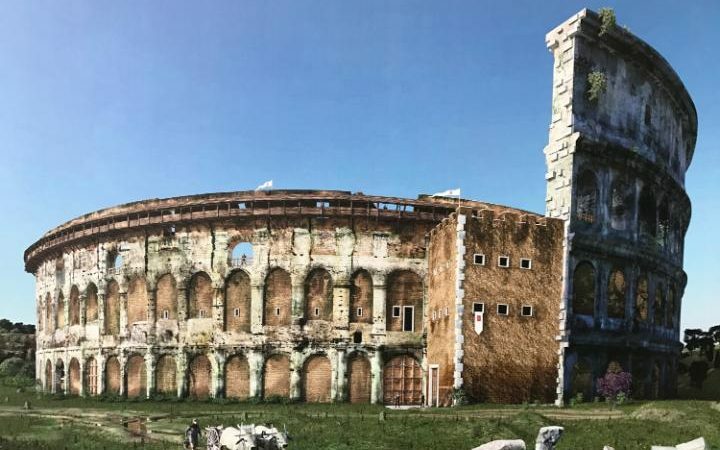 Archaeologists in Rome have discovered the remains of a timber walkway used by soldiers guarding a fortress built into the remains of the Colosseum during the Middle Ages. Gladiatorial contests and other spectacles held in the massive amphitheatre ground to a halt by the sixth century AD with the collapse of the Roman Empire and the arena was gradually appropriated for other uses in succeeding centuries. By the 12th century a powerful baronial family, the Frangipane, had commandeered the Colosseum and built a formidable fortress into its southern flank. The walkway was built on the top tier of the amphitheatre, enabling the clan’s soldiers to watch out for enemy forces. The Frangipane were at war with another family of Roman nobles, the Annibaldi. Some child likely played with this carved wooden boat a thousand years ago. It was found in an abandoned well during an extensive archaeological dig at the Ørland Main Air Station, on the coast west of Trondheim. "This toy boat says something about the people who lived here," said Ulf Fransson, an archaeologist at the Norwegian University of Science and Technology's (NTNU) University Museum and one of two field leaders for the Ørland Main Air Station dig, where the well and the boat were found. A challenging descent by ladder, winch and harness into a prehistoric underworld will open to the public for the first time this year, allowing exploration of shafts and galleries cut deep under Norfolk heathland more than 4,000 years ago. The extraordinary surface landscape of Grime’s Graves, pockmarked with hundreds of shallow depressions, puzzled people for many centuries until they were identified about 150 years ago as neolithic flint mines. The name Grime’s Graves has Anglo-Saxon origins, given long after the mines fell out of use as metal tools replaced flint, and some of the convenient hollows were used as burial grounds in the Iron Age. Under the Normans the site was used to keep rabbits for their meat and skins, as the poor sandy soil was ideal for the animals’ warrens. They also found shafts connecting at various heights forming floors that let the miners extract metal deeper than had been believed possible at the time. Happily for the miners, the ancient Romans were on to the secret of ventilation. Une équipe de l’Inrap vient de mettre au jour un sanctuaire dédié au dieu Mithra sur le site de Mariana, à Lucciana (Haute-Corse). L’opération, autorisée par le préfet de Corse, est placée sous le contrôle scientifique de la Drac de Corse (service déconcentré du ministère de la Culture et de la Communication) en liaison avec la commission territoriale de la recherche archéologique sud-est. D’après Sénèque et Pline, Mariana est une colonie de citoyens romains, fondée vers 100 avant notre ère par Caius Marius, général, consul et grand réformateur de l’armée romaine, après sa retentissante victoire sur les peuples Cimbres et Teutons. Elle s’inscrit dans une stratégie militaire à l’échelle de la mer tyrrhénienne. À son apogée, vers le IIIe ou le IVe siècle, Mariana, une petite agglomération ne dépassant guère dix hectares, est organisée en une vingtaine d’îlots. Son port participe activement aux échanges commerciaux en Méditerranée. La fouille archéologique met au jour un quartier périphérique de la Mariana antique. A new study has reignited the debate by claiming that somewhere between 20,000 and 35,000 Vikings relocated to England. Two partial skulls (shown here in a digital reconstruction) of an early human were discovered at an archaeological site (shown here) in Xuchang in central China. Fossils unearthed in China appeared to be strange patchworks of extinct and modern human lineages, with the large brains of modern humans; the low, broad skulls of earlier humans; and the inner ears of Neanderthals, a new study reported. These new fossils suggest that far-flung groups of ancient humans were more genetically linked across Eurasia than often previously thought, researchers in the new study said. 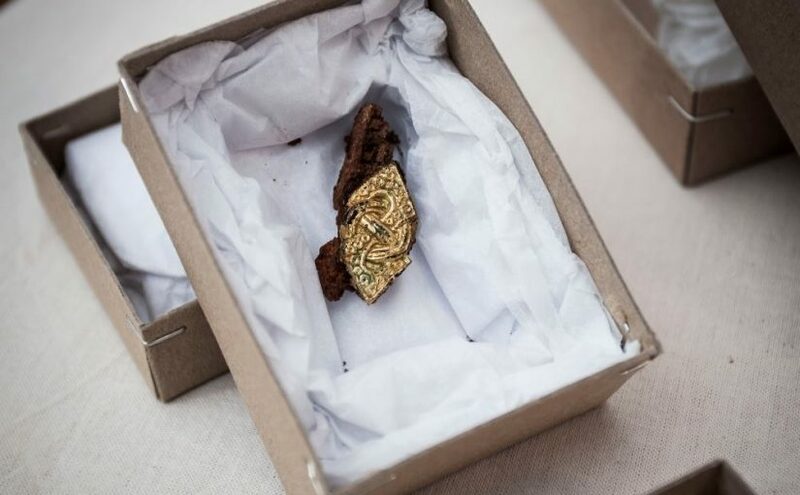 Intricate jewellery found buried in a Staffordshire field is the earliest example of Iron Age gold ever found in Britain. Experts say they would have been owned by wealthy powerful women who probably moved from continental Europe to marry rich Iron Age chiefs. The pair who discovered the find had swept the field 20 years earlier and uncovered nothing. But after abandoning a fishing trip to go treasure hunting they came across the horde, which could be worth hundreds of thousands of pounds. Woolly mammoths were in the grip of a mutational meltdown before dying out, scientists have revealed, adding that the last surviving population of the hairy giants might have had silky, soft coats, a poor sense of smell and even heartburn. Woolly mammoths died out in mainland North America and Siberia about 10,000 years ago owing to a combination of human hunting and a warming climate. However, small populations continued to exist on islands in the Arctic Ocean lying between Russia and Alaska until the creatures finally went extinct about 3,700 years ago. Now scientists have carried out the most in-depth comparison yet of genomes from ancient mainland woolly mammoths and their more recent island-dwelling relatives, shedding light on their decline.